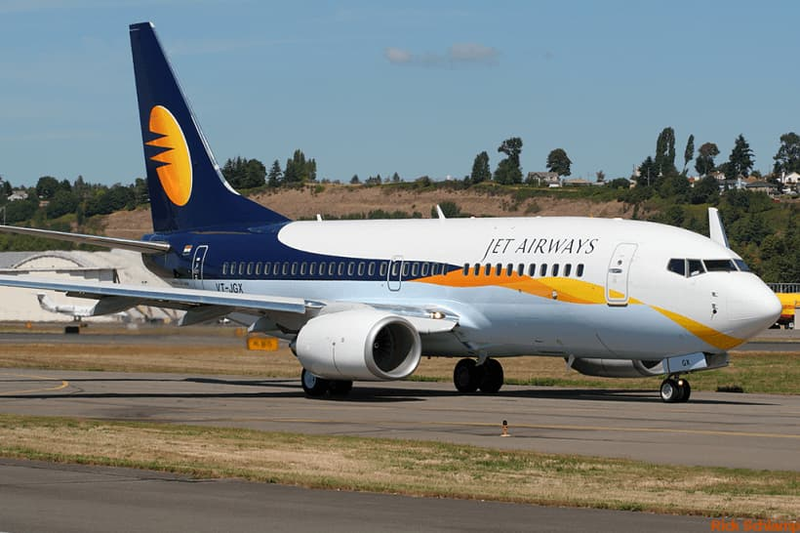 Jet Airways is a major Indian airline based in Mumbai. It operates over 300 flights daily to 74 destinations worldwide in 19 countries across Asia, Europe and North America. 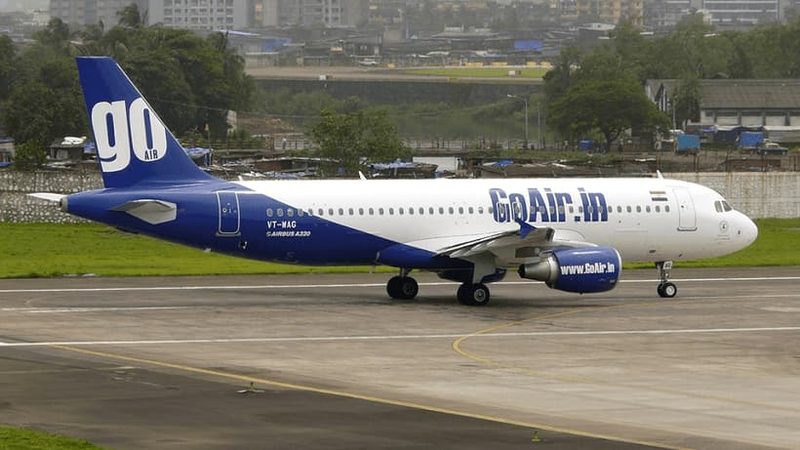 GoAir is an Indian Low cost airline carrier. It commenced operations in November 2005. It operates domestic passenger services to 22 cities in India. 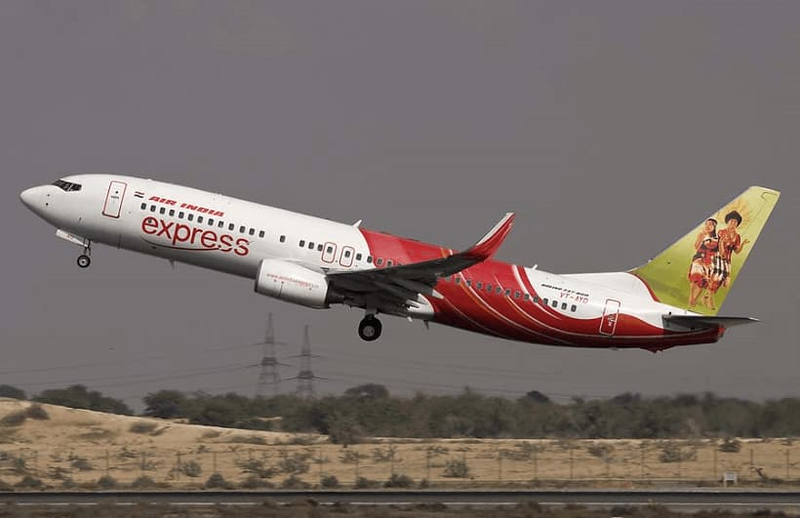 Air India Express is a low-cost airline subsidiary of Air India. It operates services to the Middle East and Southeast Asia. 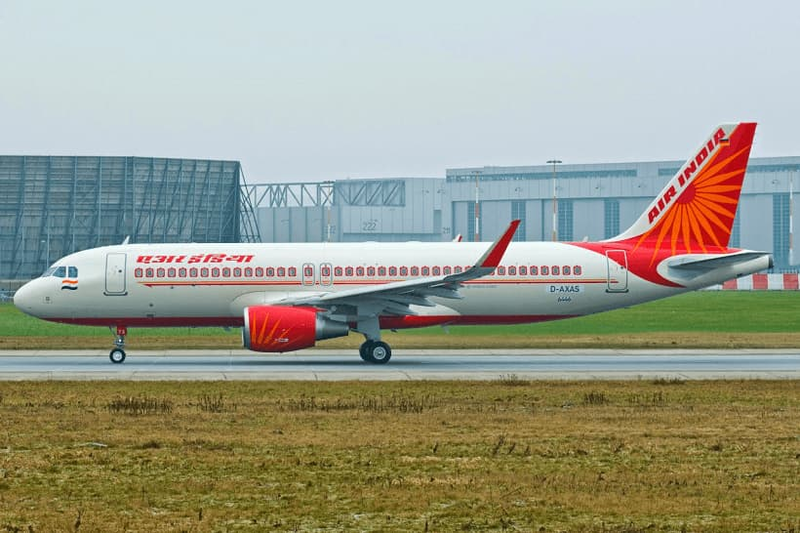 Air India is the flag carrier airline of India.It operates a fleet of Airbus and Boeing aircraft serving various domestic and international airports. Air India serves 60 domestic destinations and 31 international destinations in 19 countries across Australia, Asia, Europe and North America. 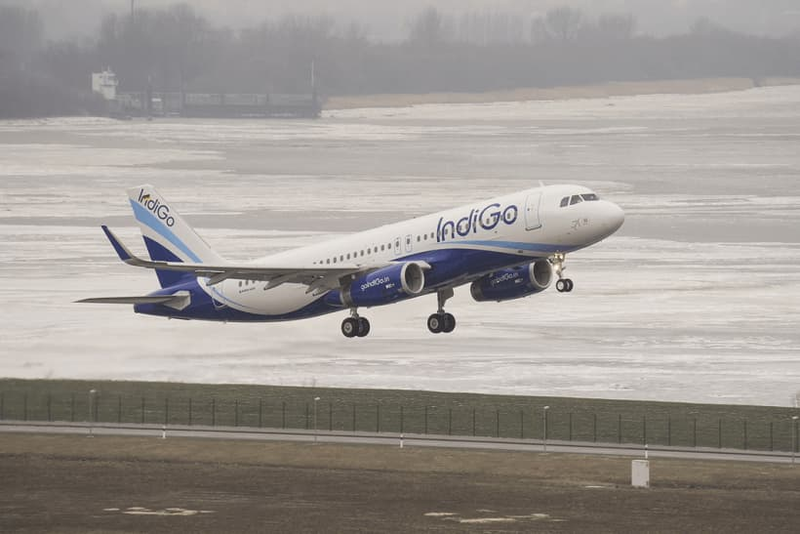 IndiGo is an Indian budget airline company. 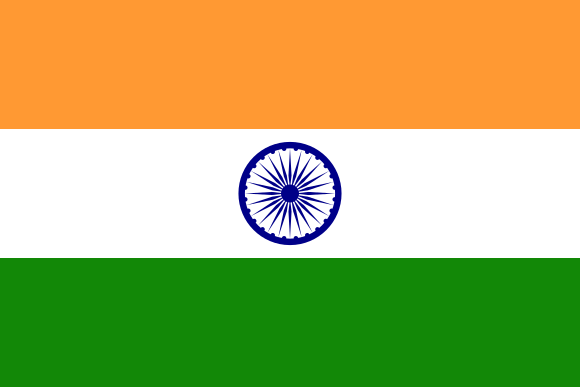 It is the largest airline in India with a market share. 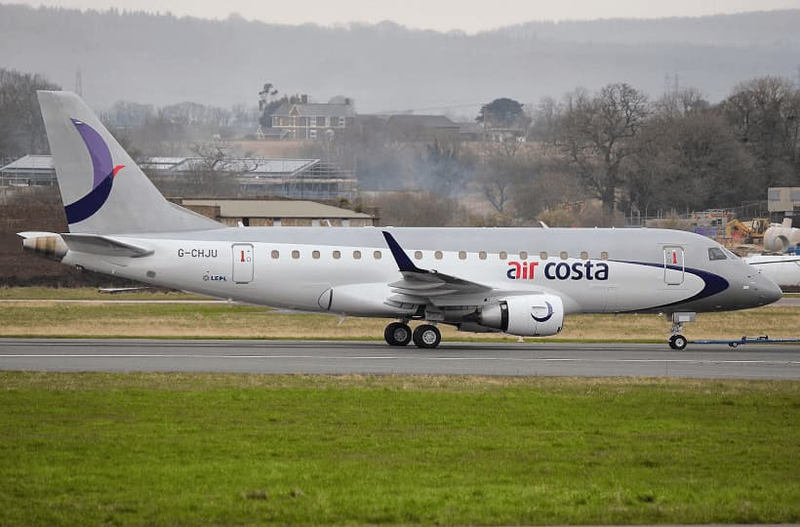 Air Costa is an Indian regional airline. It started scheduled operations in 2013 using Embraer E-170 aircraft. Air Costa flies to 9 destinations in India. The Vijaywada-based airline Air Costa temporarily halted operations in July 2016 due to a capital crunch. Vistara is an Indian regional airline. It is a joint venture between Tata and Singapore Airlines. 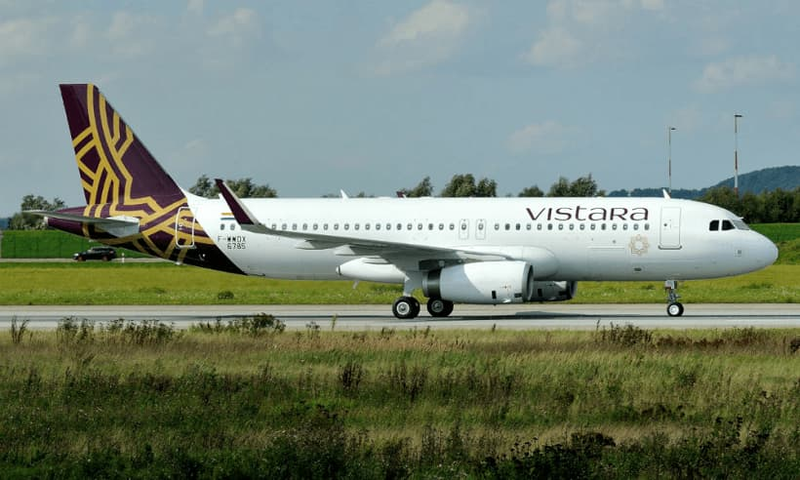 Vistara flies to 21 destinations in India. 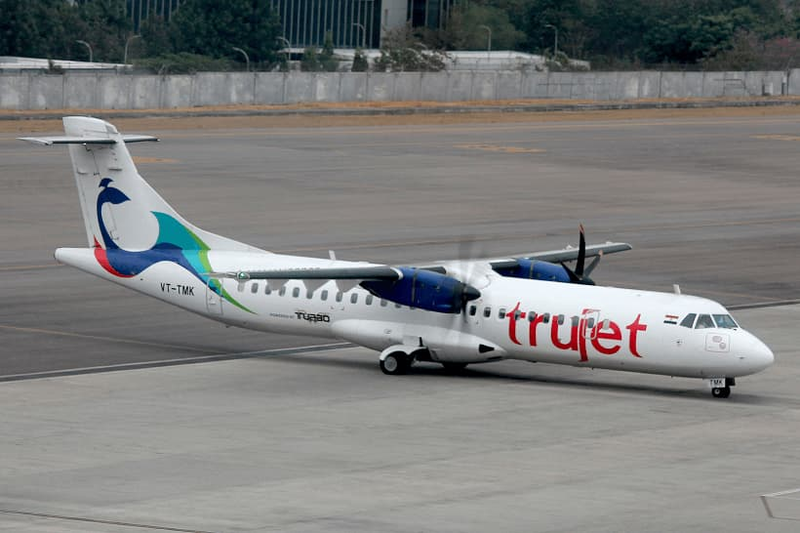 TruJet is a regional airline company in İndia. It commenced operation in 2015, It currently operates across 7 destinations with a fleet of 3 ATR 72-500 aircraft. 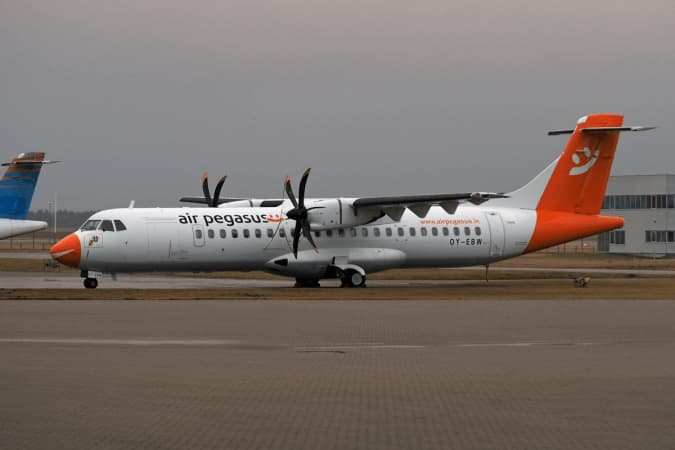 Air Pegasus is an Indian regional airline company. It started scheduled operations in 2015. As of 2016 Air Pegasus serves 6 airports across South India with a fleet of 2 ATR 72-500 aircraft.